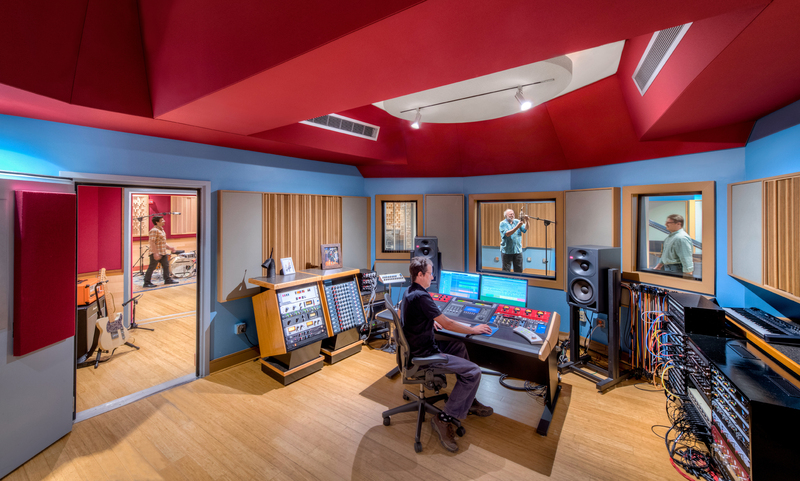 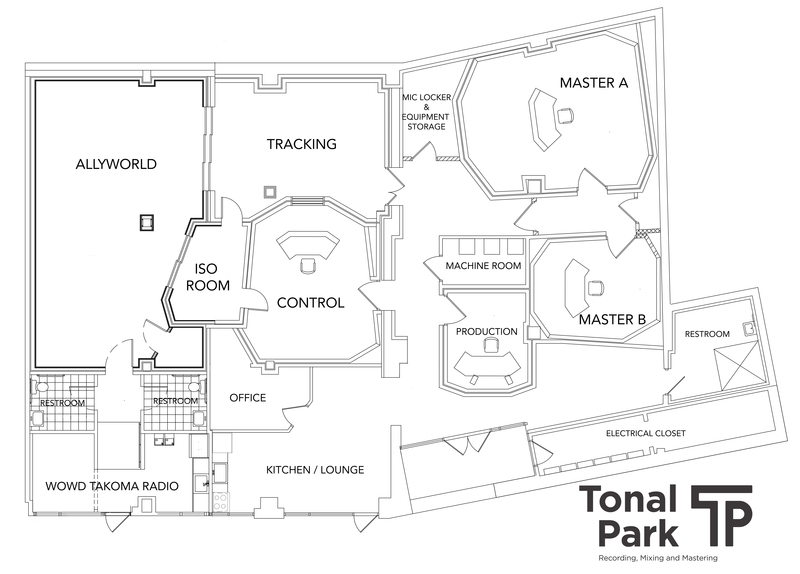 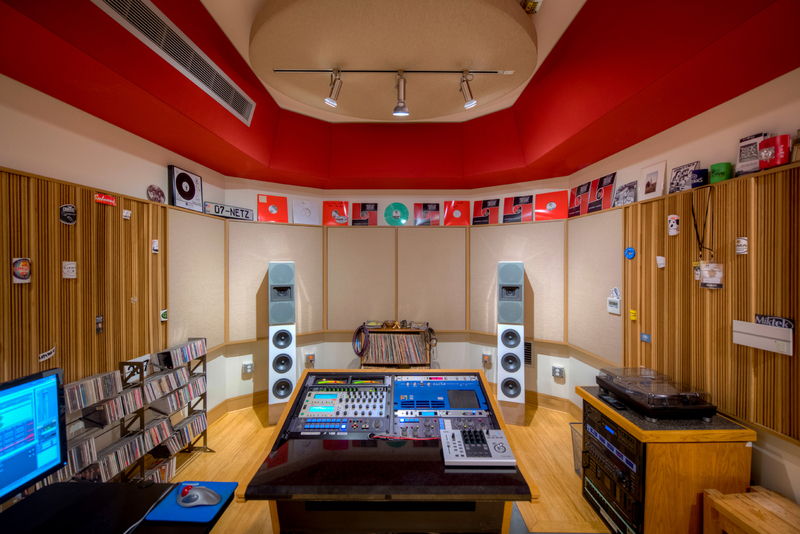 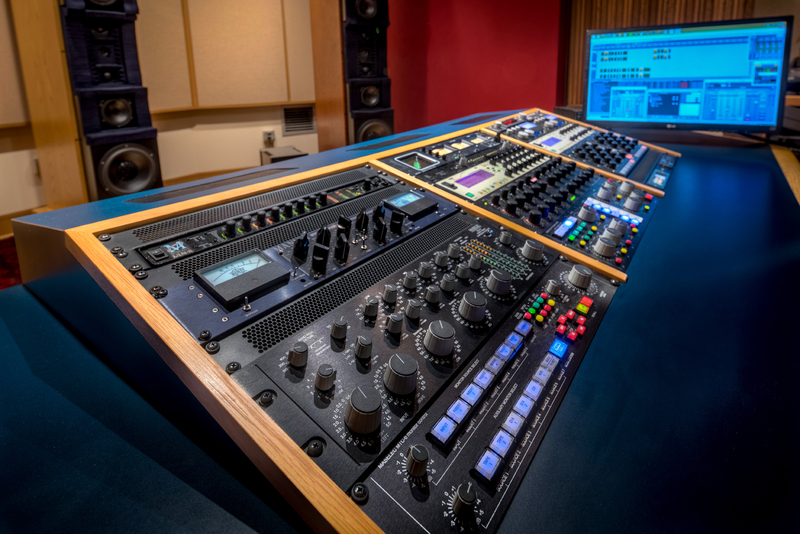 The studios at Tonal Park were designed by Sam Berkow, the founder of SIA Acoustics. The rooms are designed for acoustic accuracy and imaging. 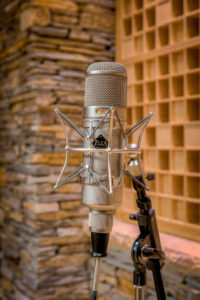 Please download our gear list to see our current inventory of pre-amps, instruments, microphones and more. 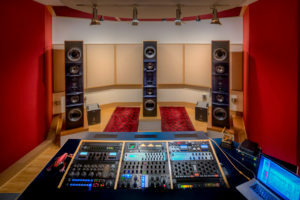 Master A is equipped with Duntech Sovereign monitors, Bricasti mono-block amplifiers and Bricasti conversion, with equalization and dynamics by GML, Prism, Manley, Maselec, Weiss, SPL and a host of plug-ins. Master B features Lipinski monitoring, Bryston amplifiers, and a range of mastering tools by Weiss, Metric Halo, Lynx, Maselec and more. 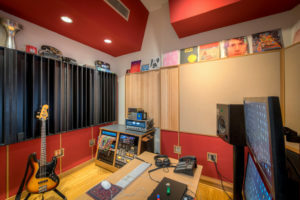 The 400 square foot control room is outfitted with full-range monitoring by K+H with Dynaudio subs, Dangerous monitor controlling, Apogee Symphony conversion, pre-amps by API, Rupert Neve Design, Hazelrigg, Focusrite and more, new and vintage compressors, EQs, effects and plug-ins that capture great sounds at their source. The 800 square foot Allyworld room is optimized for full-band tracking, choral and classical ensembles, and intimate house-concert style live shows. 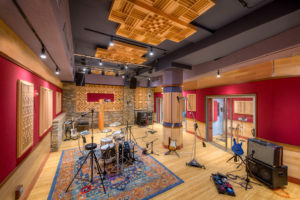 The studio has a carefully-maintained 1943 Steinway B grand piano, a Fender Rhodes as well as a collection of amp, drum and percussion backline from Fender, Vox, David Eden, Sunn, DW and more. 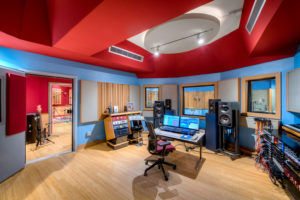 Immediately adjacent to Allyworld (separated by a pair of heavy duty soundproof glass doors) is another 400 square foot Tracking room. 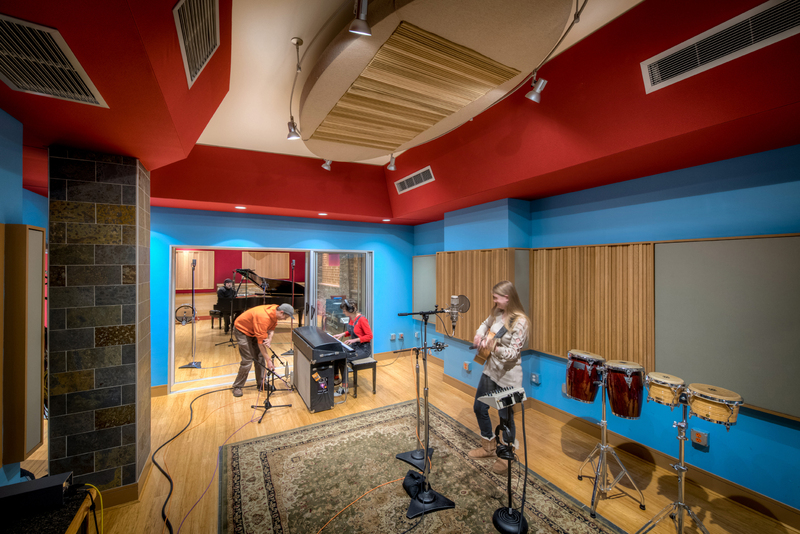 It allows for more space and isolation during larger sessions, or a perfect self-contained environment for small group and solo performers. A third room serves as an isolation booth for vocalists or mic’ing up an amp. 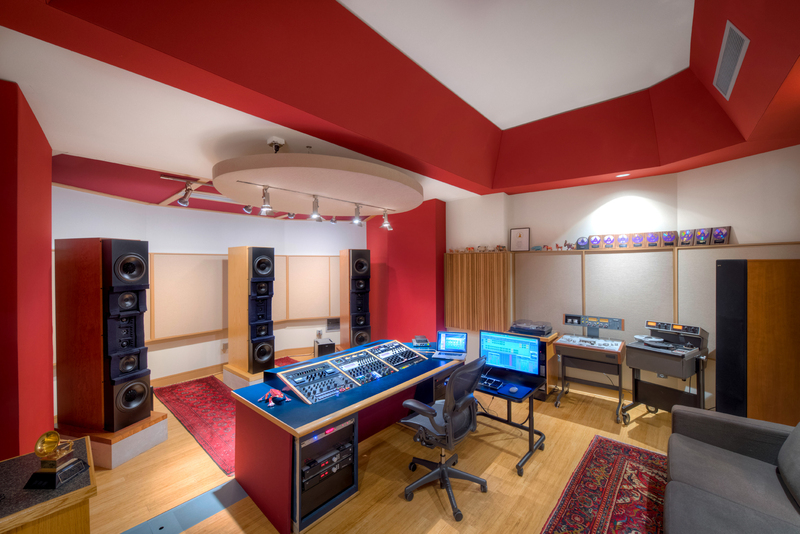 With its Meyer monitoring and Mytek and Dangerous conversion, Tonal Park’s production room includes a wide variety of analog and digital audio tools both modern and classic that are available to shape sounds and add excitement and depth during the mixing phase. 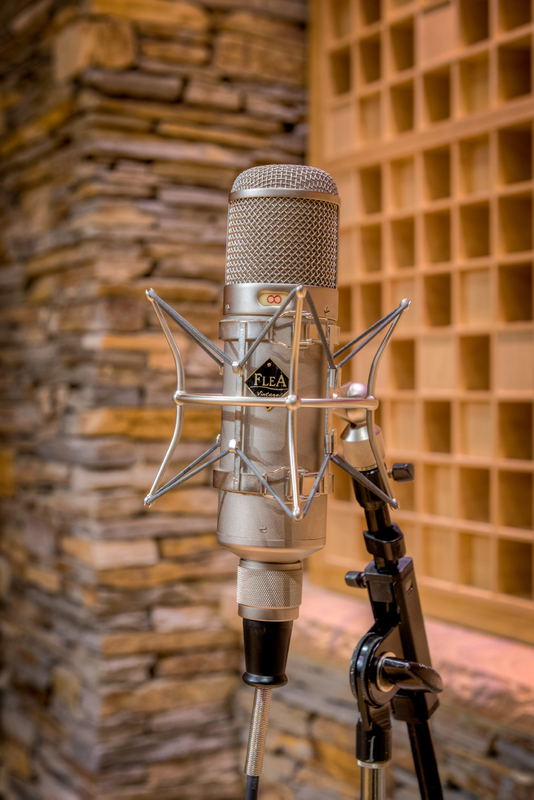 Tonal Park’s microphone selection includes top-of-the-line mics by RCA, Flea, Neumann, Sennheiser, Schoeps, AKG, Miktek, AEA and more, allowing for precise control over any instrument or vocalist across all dynamic ranges.